Address: No.29(B),Ground Floor, South Horse Race Course Street, Tamwe Township, Yangon. We established our company in 2008. 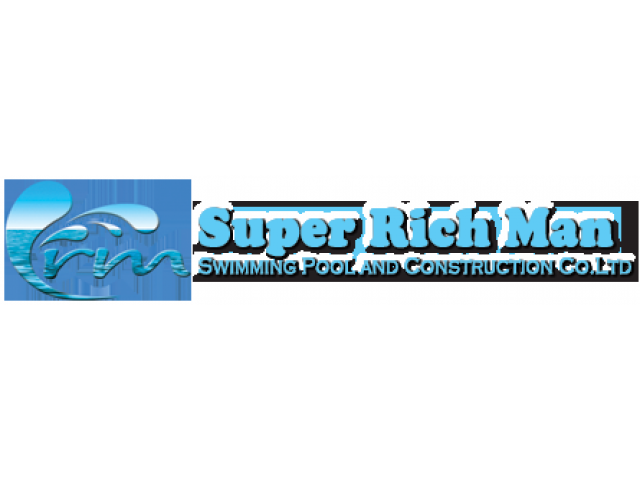 We provide one-stop services for swimming pool. We imported the Hayward Brand Swimming pool equipment from USA and Minder Brand from China. We are formed with the professional team and well-trained staff.Our nom is "We value our work. Customer satisfaction is our pleasure." To provide outstanding services and quality of workmanship to our customers regardless of the size of their organization or the type of industrial requirement.To supply only the superior quality goods that meet our customers' needs.To respond immediately to every customer's request.To constantly provide professional advice and technological updates to our customers as well as building a long-term relationship with them.